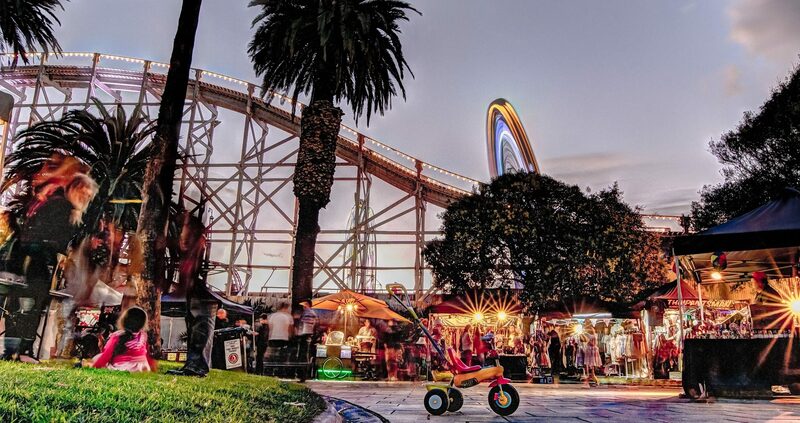 February is one of the best months of the year to venture to Melbourne’s seaside playground. Why you ask? Because St Kilda’s social calendar is jam packed with good times! From Art Exhibitions to Australia’s largest FREE Music Festival, from Beach Polo to Comedy, from Live Theatre to a Pop Up Plaza Cinema… here are 10 events worth jumping on the 96 tram for! ‘The Bowlsy,’ or for you non locals, the St Kilda Sports Club, is hosting a night of Good Food and Good Laughs as an all star comedy line up takes centre stage. This year’s line up includes Dave Hughes, Andy Goodone, Chris ‘The Bloke’ Franklin, Bev Killick and more! More info here..